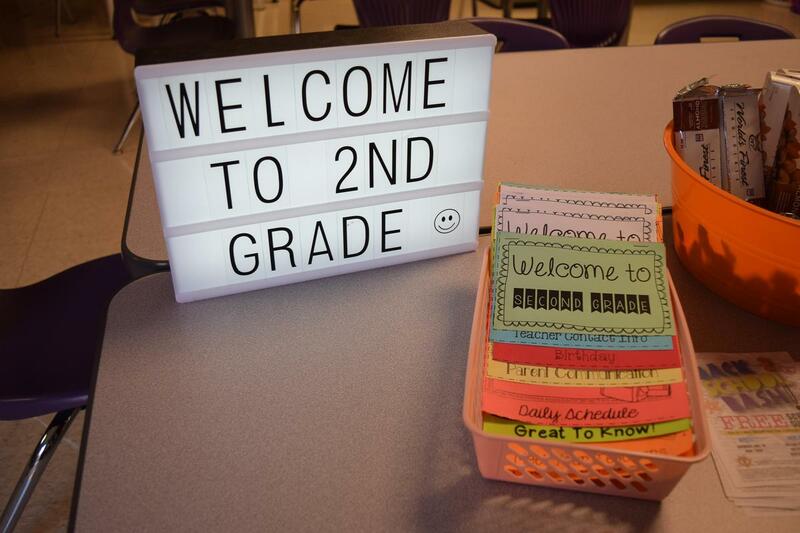 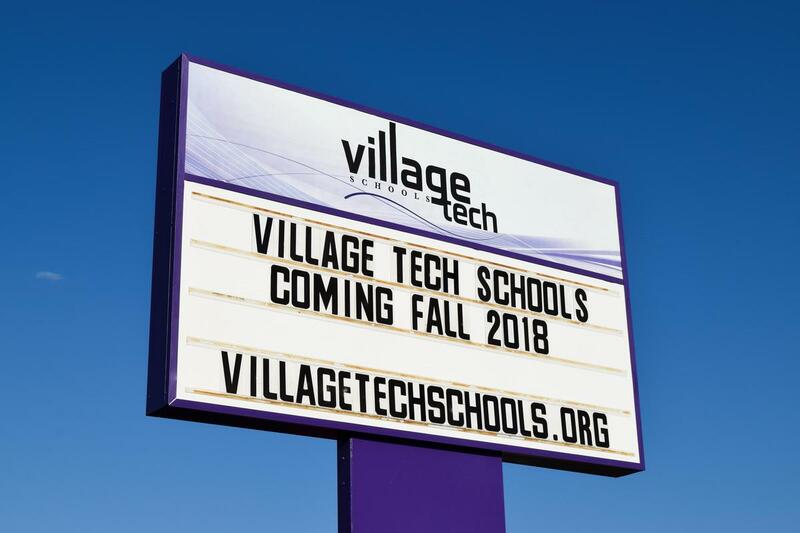 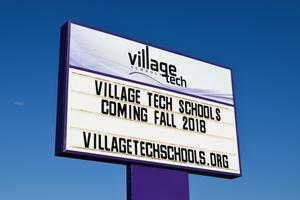 Village Tech Schools opened its doors on Friday to students and parents to meet teachers and take a look around the new campus. 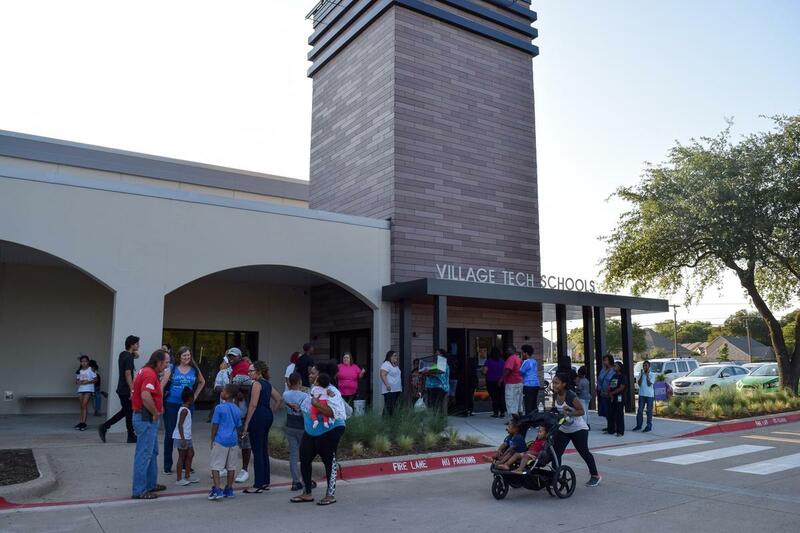 Village Tech Schools welcomed new and returning students on Friday night for Meet the Teacher Night. 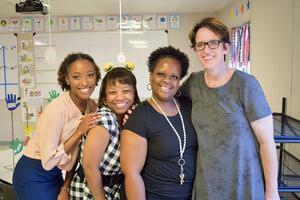 In-N-Out food truck was on campus feeding families, and smiles were seen from students and teachers alike. 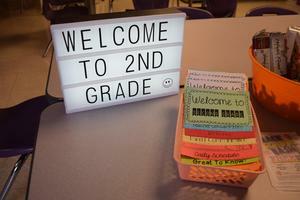 If you were unable to come, and your student is enrolled, you may call the front office to discover who your teacher will be this year.